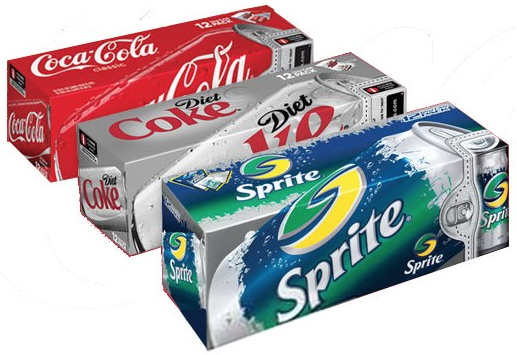 CVS: Coke 12-pack products for just $2 each! This is a great stock-up deal on Coke products! See all of this week’s CVS deals here. « Walgreens: Valentine’s Day M&M’s for just $1.50 each!